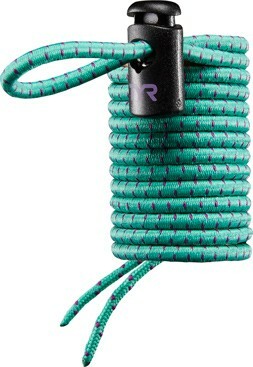 All 3 of my children swear by these cords for their goggles. 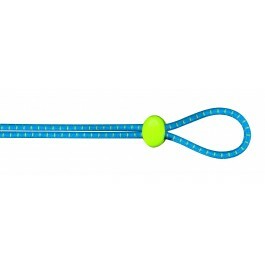 Master Swimmer - MY strap! Love these! I switch out whenever I get new goggles. Long lasting, great colors, and very comfortable. The stretch is perfect. Q: Does bungee strap fit racetech goggle? 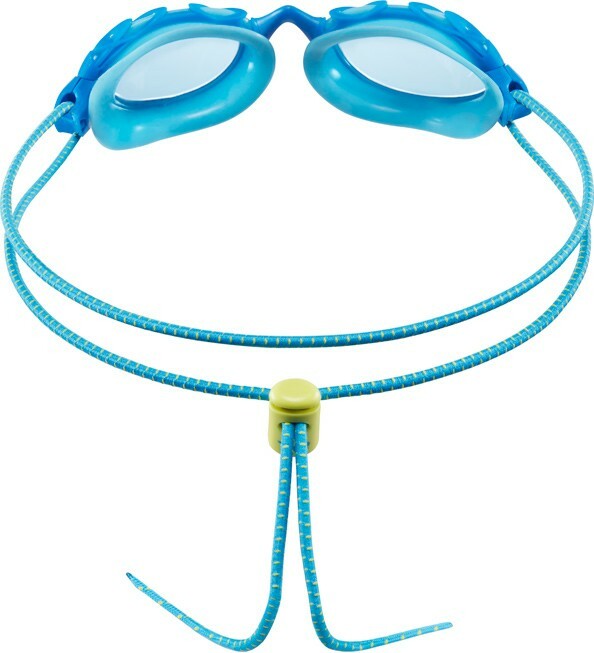 Q: Does this kit work on the Vesi Junior goggles? A: The bungee cord will work with this goggle. Q: Is there a spring in the adjustable lock? Will it rust? A: We have not had any product issues with rusting. Q: will the bungee cord fit on the velocity goggles? 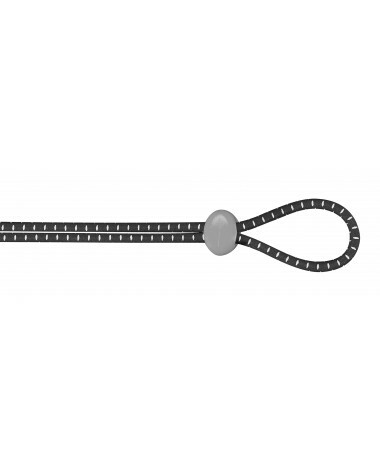 This convenient, easy-to-use replacement goggle strap can be used as a fashionable option to your existing strap. Featuring durable elastic with a woven outer layer and a speed adjust cord lock, the Bungee Cord Strap fits any goggle that allows replacement straps. Available in an array of fun colors.